This entry was posted on August 6, 2014, in NME. Bookmark the permalink. 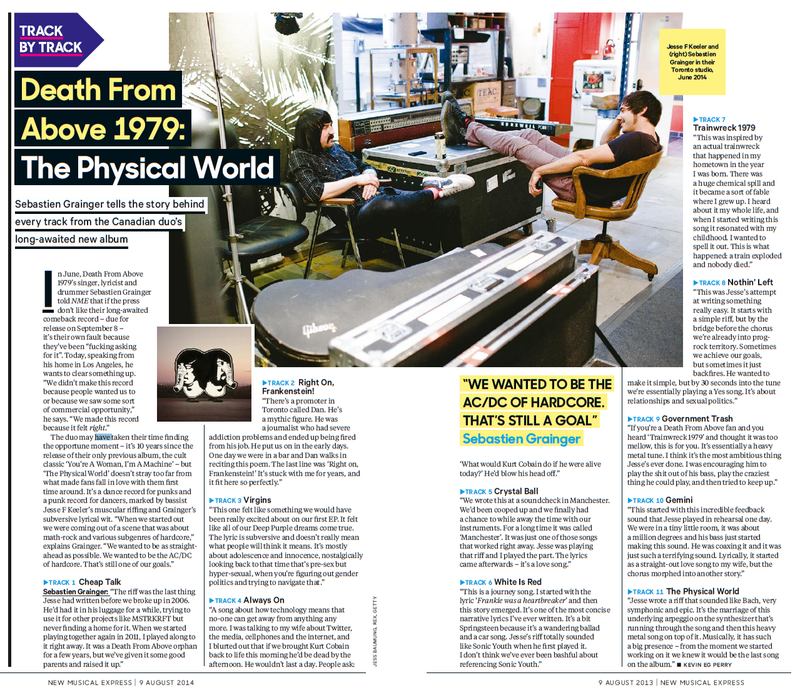 Full piece in NME, 9 August 2014.